Tanzania is the 13th largest country in Africa sharing its borders with 8 other countries including Kenya, Zambia, Malawi and Mozambique. 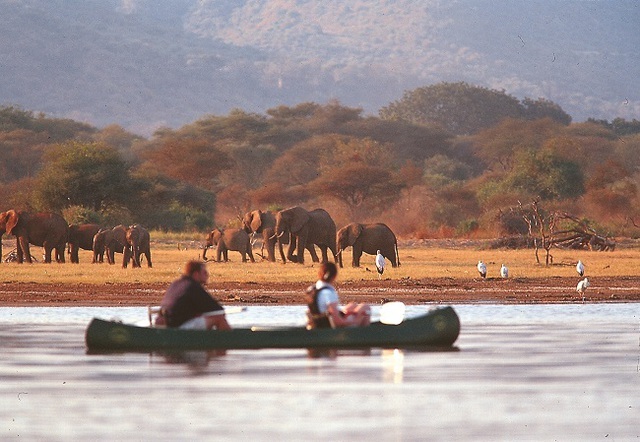 It is also home to Africa's highest point, mount Kilimanjaro, and its lowest point, Lake Tanganyika. 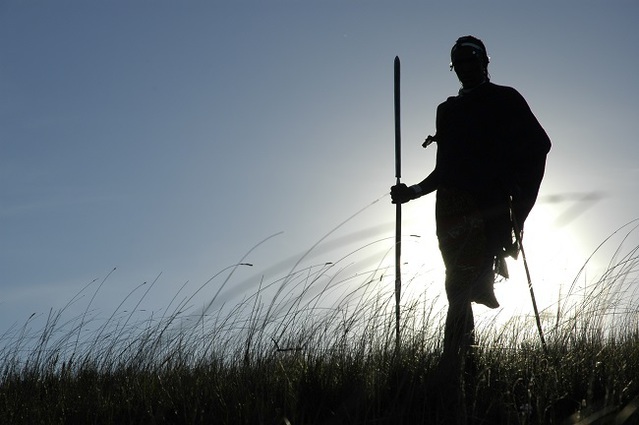 Nearly 40% of Tanzania's land area is protected for conservation and it has no fewer than 16 National Parks. It will therefore come as no surprise that Tanzania is home to 20% of Africa's larger mammals making it a great destination for safaris. Probably the most famous Park is the Serengeti which is in the north of the country and is shared with neighbouring Kenya. 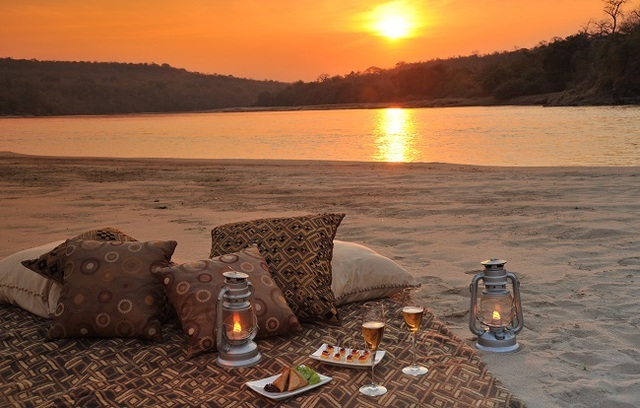 To the south is the Selous Game reserve, which is less well travelled but is actually the biggest game reserve in Africa. 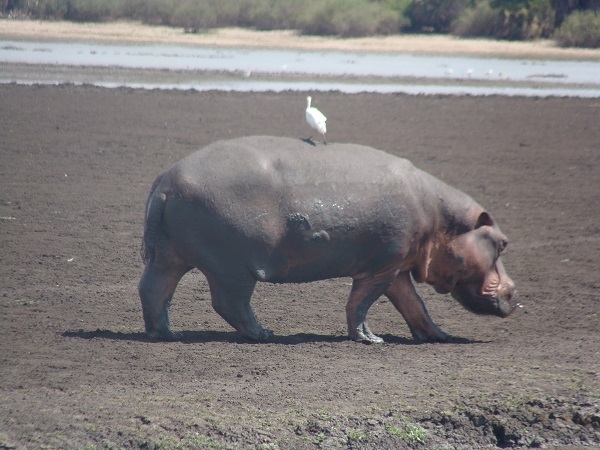 Less well known are the parks in the west of Tanzania. 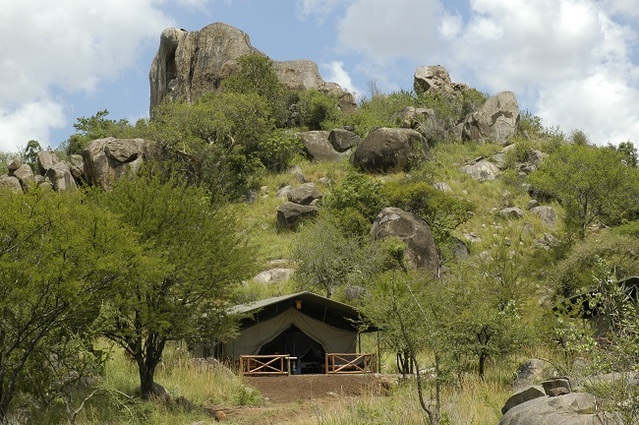 Ruaha is less well travelled, ideal for those who want to experience something a little more off the beaten track. 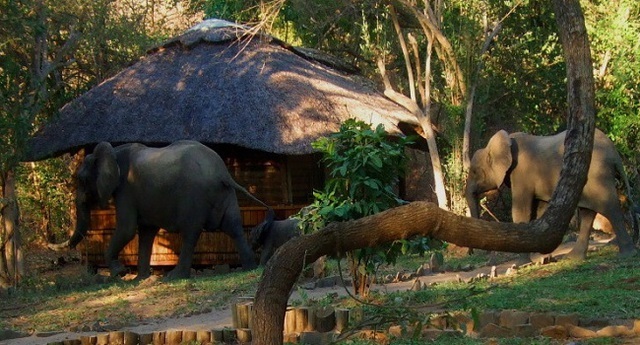 If you want to travel even further west, then the place to go is Mahale which is on the shores of Lake Tanganyika. The Mahale Mountains National Park offers you the chance to view chimpanzees and a variety of monkey species in their natural habitat. 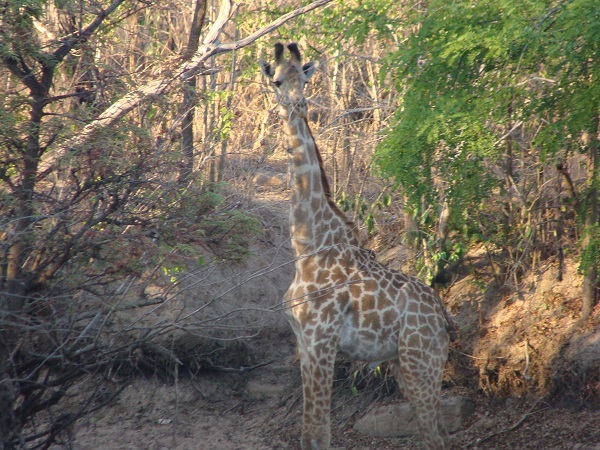 The vast and stunningly beautiful savannahs offer a plethora of wildlife, from the large migratory herds such as wildebeest, zebra, antelope and buffalo to the big cats, hippo and the always elegant elephants and giraffe. 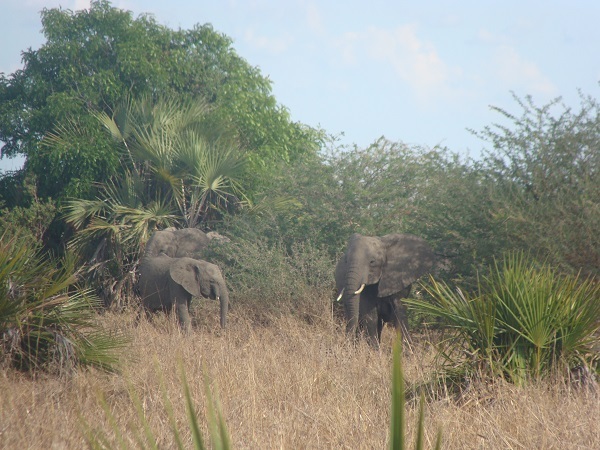 Tanzania is widely recognised as one of the great destinations for safaris. 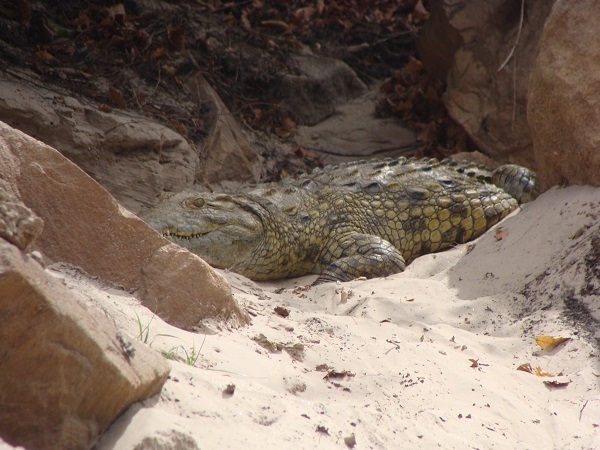 It is home to an enormous population of wildlife all of which can be viewed at close quarters in its expansive national parks and reserves, and you can read more about what is on offer on our web pages here. 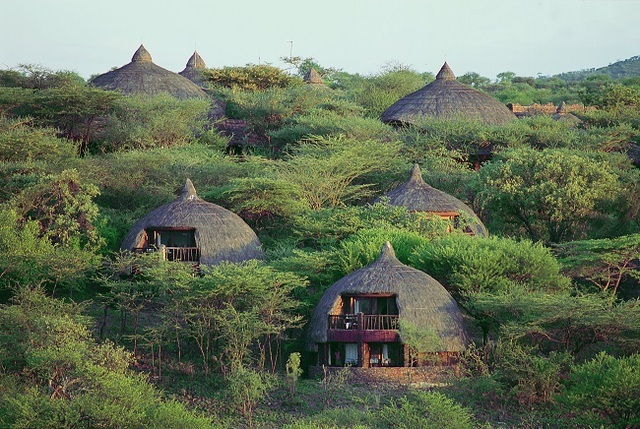 In addition, safaris can be combined with visiting some of the country's famous landmarks including Mount Kilimanjaro, Ngorongoro Crater and the Olduvai Gorge, or for a complete change of scene, Tanzania's neighbouring islands have plenty to offer. If your flight takes you to Dar Es Salaam, Tanzania's capital city you may like to take the opportunity to spend some time here and enjoy the bustling bazaars, fruit, vegetable and fish markets and stalls offering an array of handicrafts. As Dar Es Salaam is also on the coast, you are also not too far away from one of the many beach resorts. Many people take the opportunity to extend their trip to one of the islands just off the coast of Tanzania. Some of the safari air strips offer direct services, others fly via Dar Es Salaam or Arusha. The biggest island, Zanzibar, is only a 15 minute flight from Dar Es Salaam, with the capital Stone Town offering an eclectic mix of architecture that is best viewed on foot, and a visit to one of the many spice farms makes a nice excursion. The beach resorts, ranging from rustic to luxurious, tend to be concentrated on the west coast. For those happy to travel a little further afield, the islands of Pemba and Mafia have a unique ambience. Pemba is reputed to offer some of the best diving in the world, although strong currents mean it is generally more suitable for experienced divers. For those who like to snorkel, there are also plenty of places where this can be enjoyed. Mafia Island is about a 20 minute flight from Dar Es Salaam and was Tanzania's first Marine Park, with great diving and fishing opportunities. 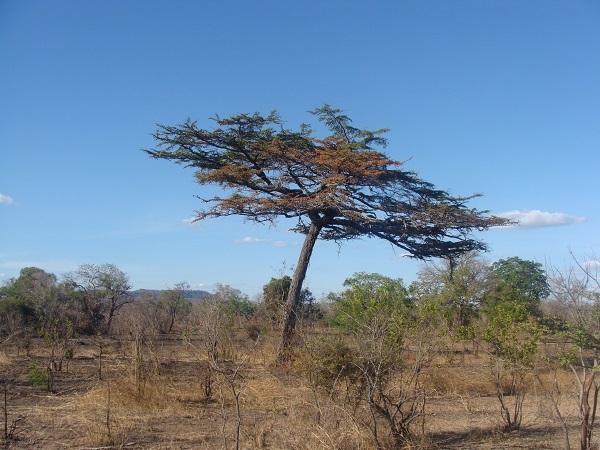 Tanzania has 2 main seasons - the dry season from June to October. During this time there is little or no rainfall. The wet season from November to May, with the heaviest of the rains between March and May. 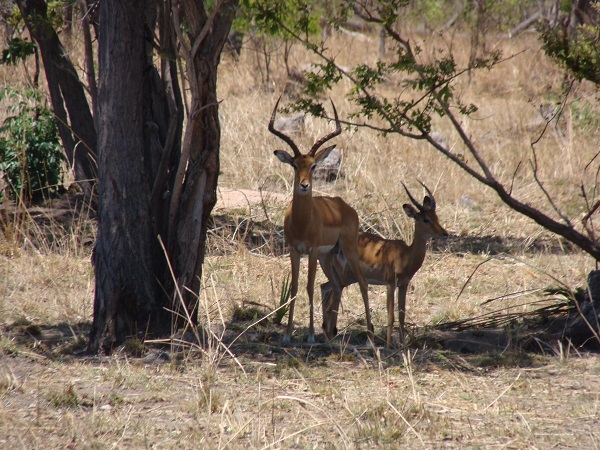 Because there is little or no rain, this is usually the best time to spot animals as they congregate near the waterholes and rivers. 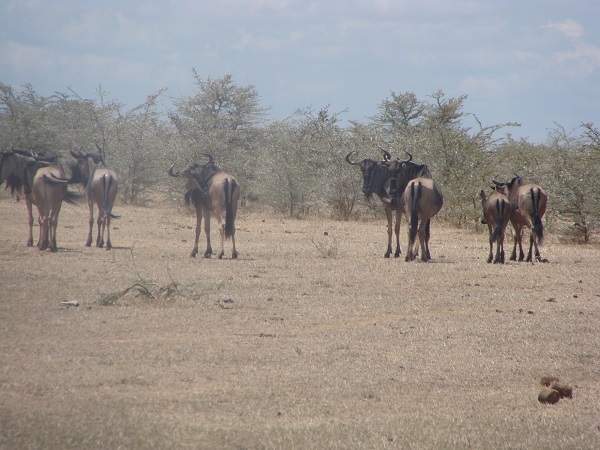 The wildebeest migration also takes place in the Serengeti during June and July. It is likely that there are also fewer mosquitos at this time of year as there is less rainfall. The weather is hot during the day, but can be cool first thing in the morning or after dark. The wettest time of year is usually between March and May with some of the parks in the south and west closing during this period. The parks in the North remain open. This is the best time to see migratory birds so a popular time to visit for bird watchers. January and February is calving season in the Serengeti . 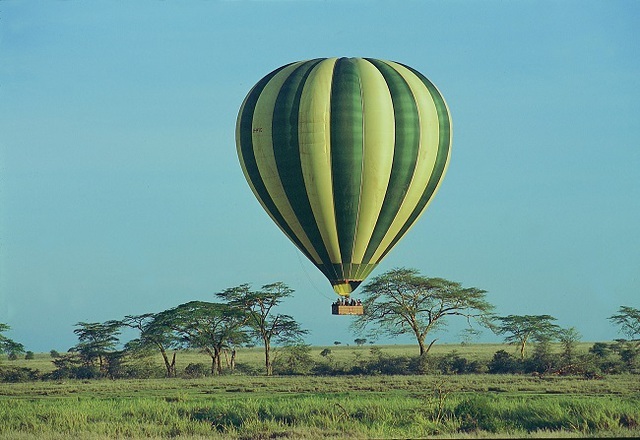 Flights to Tanzania are all indirect with transit options including (but not limited to) Nairobi (Kenyan Airways), Amsterdam (KLM) or Doha (Qatar Airways), Dubai (Emirates), Muscat (Oman Air), and Istanbul (Turkish Airlines). British Airways operates a code share with Kenyan Airlines, flying to Nairobi before connecting to Dar Es Salaam. Oman Air also offers the option to fly direct from Zanzibar to Muscat. Qatar Airways and KLM offer a flight via Doha and Amsterdam respectively direct to Kilimanjaro. 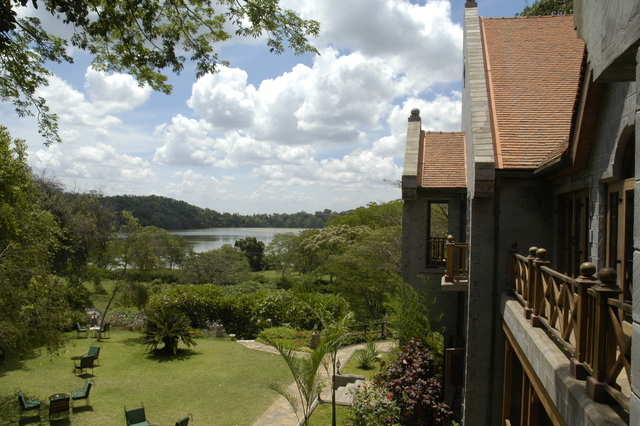 On arrival in Dar es Salaam we would recommend an overnight stay before heading out again to your chosen safari resort. Onward travel is by small light aircraft from Dar es Salaam's domestic terminal. If overnighting in the capital additional time should be allowed to get to the airport as traffic can be very heavy at certain times of the day. 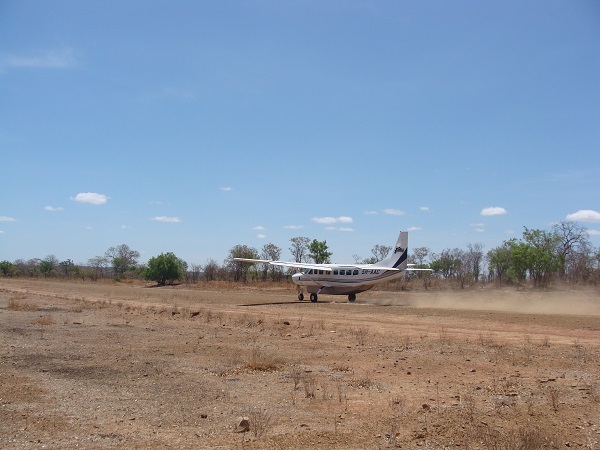 Stiegler's Gorge is the main airstrip servicing the Selous Game Reserve. The flight takes about 45 minutes from Dar es Salaam. 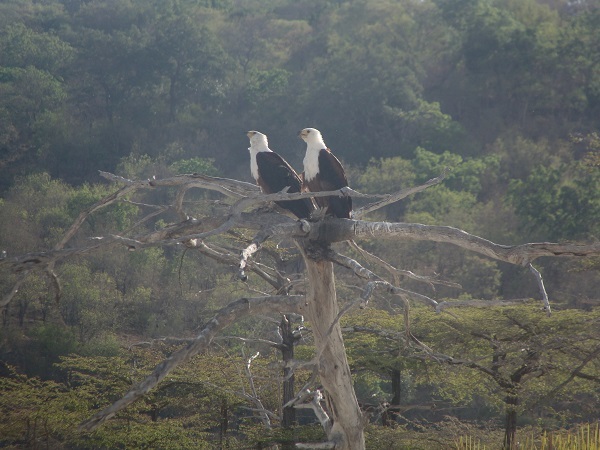 Arusha is considered the gateway to the Northern Circuit making it a popular first stop. Flight time is slightly longer, at approximately 1hr 30 minutes from Dar es Salaam. Other local airports include Seronera and Kilimanjaro which also offers a direct service from Doha. 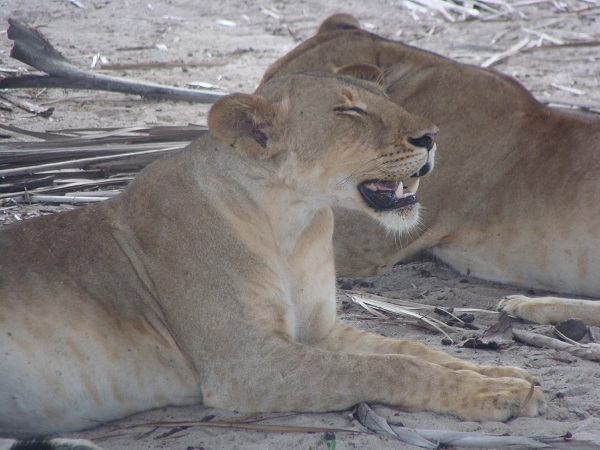 For Ruaha, you can either fly from Dar Es Salaam which takes 1hr 30 minutes, or for the more adventurous you can start your safari early and take the 10 hour drive. For those heading to Mahale, it is a 2 hour flight from either Dar Es Salaam or Arusha, followed by a boat/dhow ride of approximately 1hr 30 minutes. 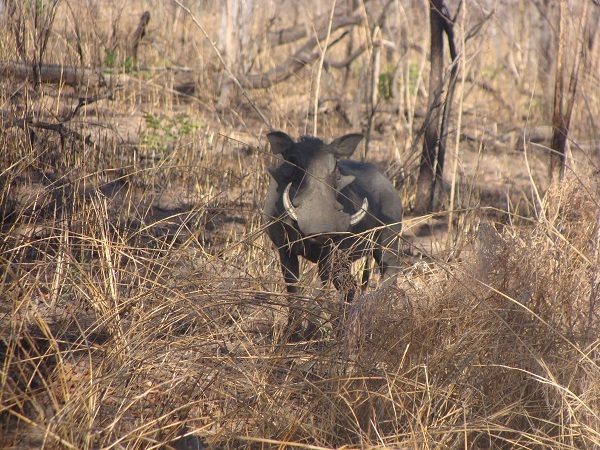 On arrival and for the duration of your safari, either open top or open sided four wheel drive jeeps are usual. When travelling to Africa, you should seek advice from your doctor or health professional well in advance of travel to check what vaccinations and any other health requirements may be necessary. Further advice can also be found on the Foreign and Commonwealth Office Travel Advice and the NHS Fitfortravel website. We hope the following information will be helpful, but it is to be used as a guide only. Again, please seek personal advice from your GP. Malaria - Tanzania is a high risk area for Malaria and it is likely you will need to take Malaria tablets. Your doctor will be able to advise on suitable antimalarial tablets. 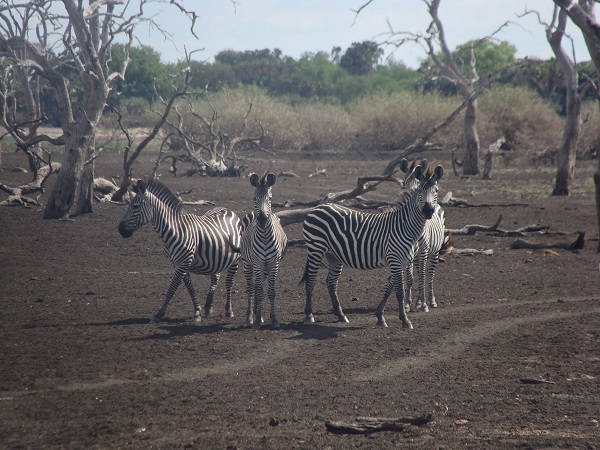 Yellow Fever - A yellow fever vaccination is required on entry to Tanzania. You will be asked to produce proof that your vaccination has been administered and that this was done at least 10 days before arrival. 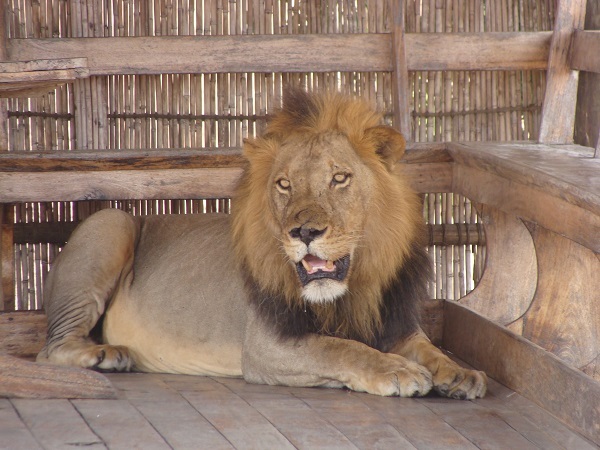 Visas are required for entry to Tanzania. They can be obtained on arrival for US$50 - which must be paid in cash. It is also advisable to take a couple of passport size photos with you as they are sometimes required. If you want to obtain a visa in advance, please visit the London Tanzanian High Commission website for further details. For those looking for some rest and relaxation after a busy few days on safari, Zanzibar is only a short flight away. With its beautiful beaches and opportunities to both snorkel and dive, we think this is the perfect way to finish your stay in Africa. Zanzibar's sister islands of Pemba and Mafia are easily accessible and also offer outstanding beaches and accommodation. We would be happy to make recommendations for Zanzibar resorts, according to your budget and requirements. Please ask us for details. 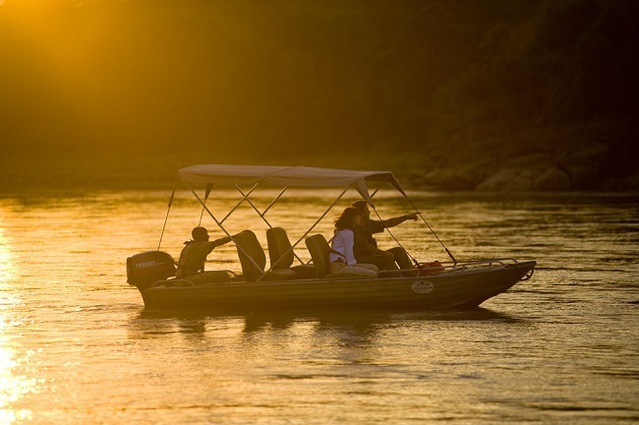 Depending on where you have been enjoying your safari, flight times range from 20 minutes (if travelling from Dar Es Salaam) to about an hour from the Selous and Arusha, and a little longer from the Serengeti.